$18.99 Long John Pajamas, 100% Cotton - 3 Days Only! Shop Now! Not valid on previous or pending purchases. Select inventory only. 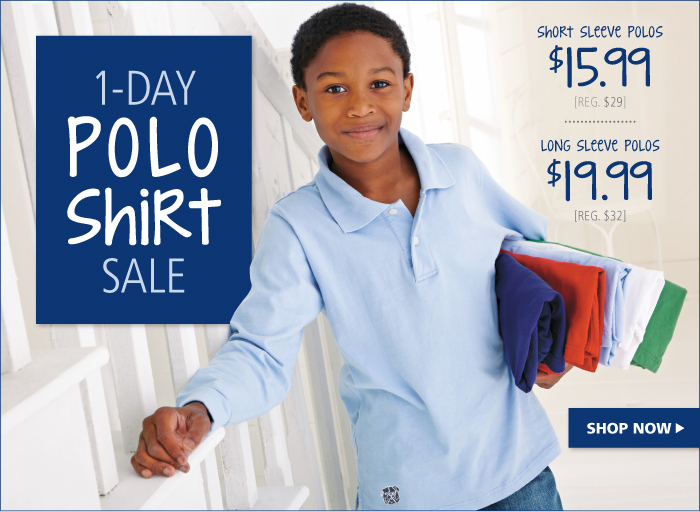 Offer ends 11/18/12 at 11:59pm EST. Don't Miss Out: Order Your Holiday PJ's Now For the Whole Family! 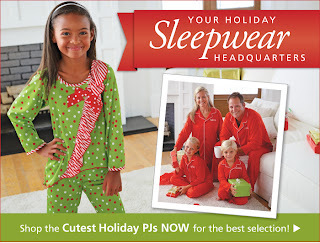 Shop Holiday PJs Now! 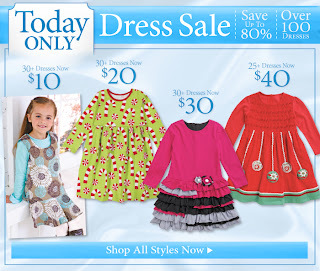 100+ Dresses up to 80% Off - Today Only! Shop Now! Not valid on previous or pending purchases. Cannot be combined with any other offer or coupon code. Offer ends tonight at 11:59pm EST. Special Price on Long & Short Sleeve Polo Shirts, Today Only! Shop Now! Not valid on previous or pending purchases. 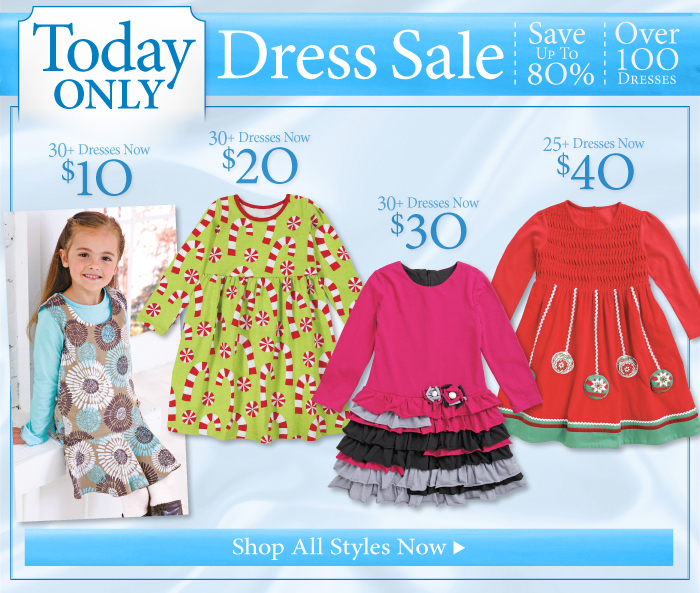 Offer ends 11/05/12 at 11:59pm EST. 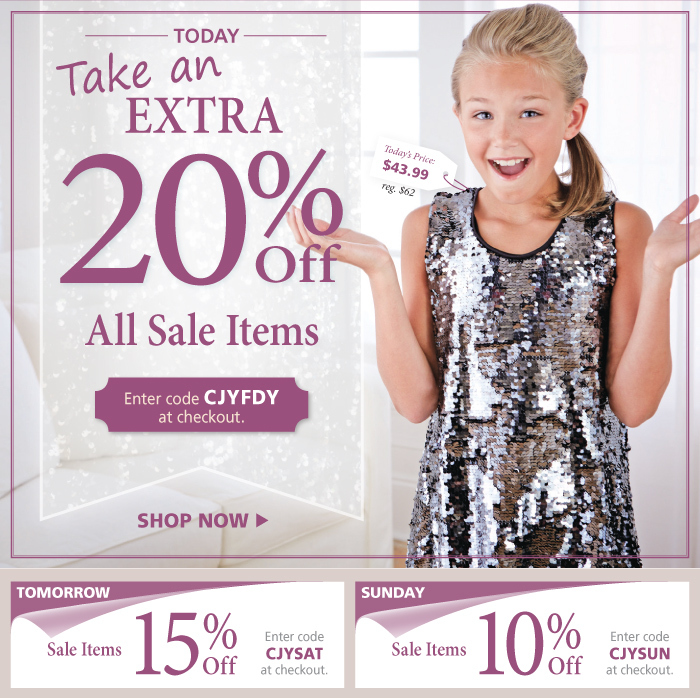 You'll Love This: Take An Extra 20% Off Already Reduced Sale Items! Shop Now! Web orders only. Not valid on previous or pending purchases. Cannot be combined with any other coupon code. 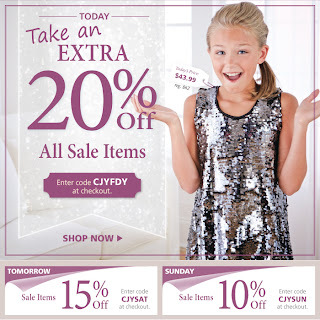 20% offer ends 11/02/12 at 11:59pm EST. 15% offer ends 11/03/12 at 11:59pm EST. 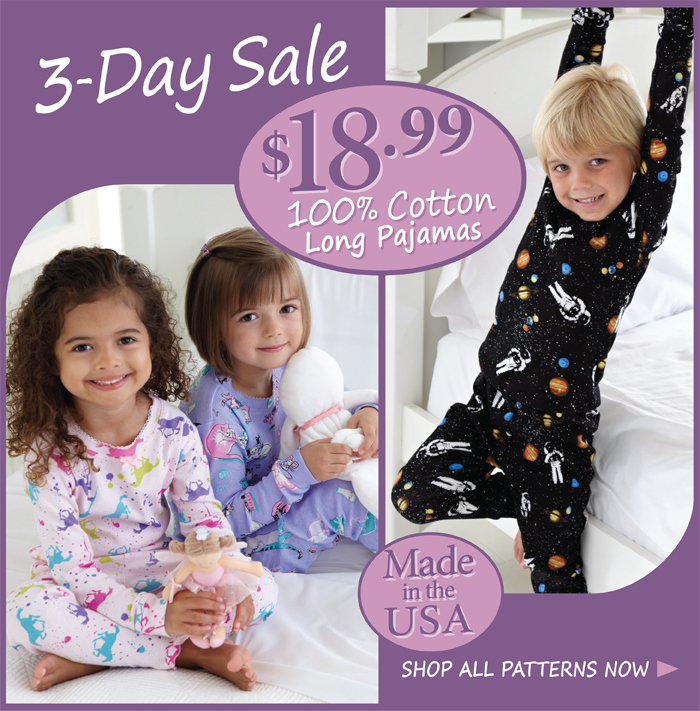 10% offer ends 11/04/12 at 11:59pm EST.